When winter in Calgary finally comes to an end, or at least looks like it’s close to coming to an end, homeowners take a walk around the house and assess the damage left behind. Spring is a time of new beginnings and for many – new spring home maintenance projects. Let’s take a walk around your homes exterior and look for signs of winter wear and tear that need repair. Then we’ll move indoors and give you a quick check list for your comfort system: furnace, water heater and air conditioner. Yes, it might not feel like it right now but someday soon your Calgary air conditioner will fire up once again. Check your gutters: It is likely that your rain gutters are full of leaves from the fall. Take a walk around the house and look for any dripping or overflow. You can also look to see if any sections of your gutter have separated from the house. Your clogged gutters will have to be cleaned out. If you aren’t confident with ladders and climbing on the roof, we suggest you hire a handy man! Check your siding. It is possible for moister to build up behind your siding. Take a peek behind your siding. This could cause rotting and damage your home and should be repaired as part of your spring home maintenance. Windows and Doors: Before it gets too warm outside to notice, check the seals on your windows and doors for any leakage. Look for broken glass or ripped screens that will have to be replaced before mosquito season (summer). Clean up your homes exterior, drive way and patios. Dead leaves, sand and salt from the winter roads, built up dirt – sounds like it’s time to get out the power washer and give everything a good spray. Clean off your home’s exterior, remove debris from your walkways and blast away the snow mold from your patio. Calgary Let’s bring your spring home maintenance indoors and check over your comfort system. 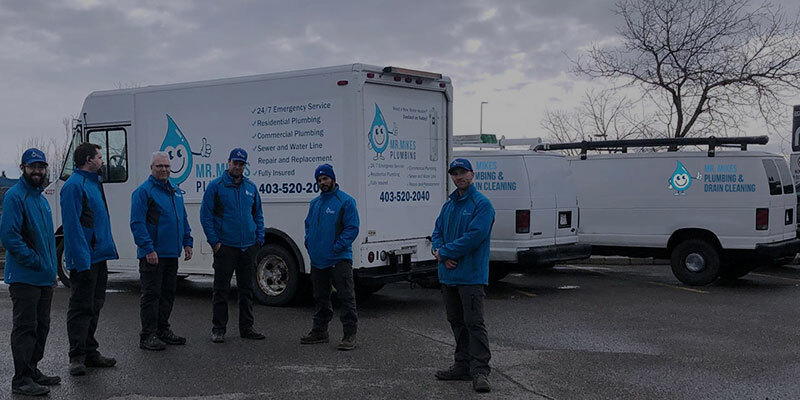 These important Calgary home appliances are all available from Mr. Mike’s Plumbing & Furnace Services including sales and repair for your Calgary air conditioner, furnace, water heater and dehumidifier. This check list was suggested by the Canadian Housing and Mortgage Association. After consulting your hot water heater owner’s manual, carefully test the temperature and pressure relief valve to ensure it is not stuck. Caution: This test may release hot water that can cause burns. If you have any questions or need water heater repair please contact Mr. Mike’s Plumbing & Furnace. Check and clean or replace furnace air filters each month during the heating season. Ventilation system, such as heat recovery ventilator, filters should be checked every two months. 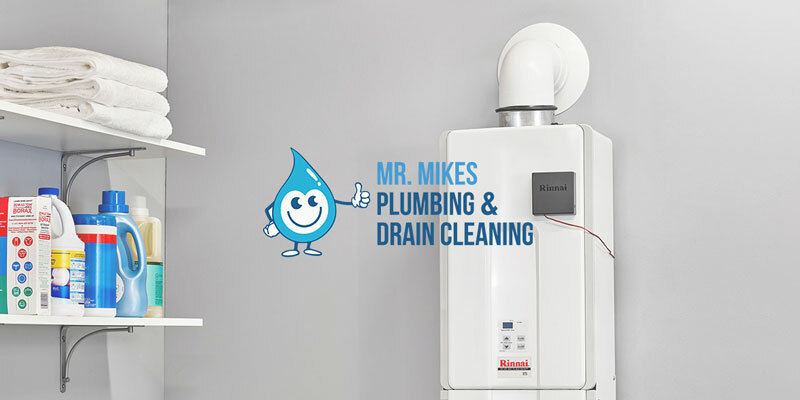 For a complete furnace tune-up contact us at Mr. Mike’s Plumbing & Furnace Calgary. Switch on power to air conditioning and check system. 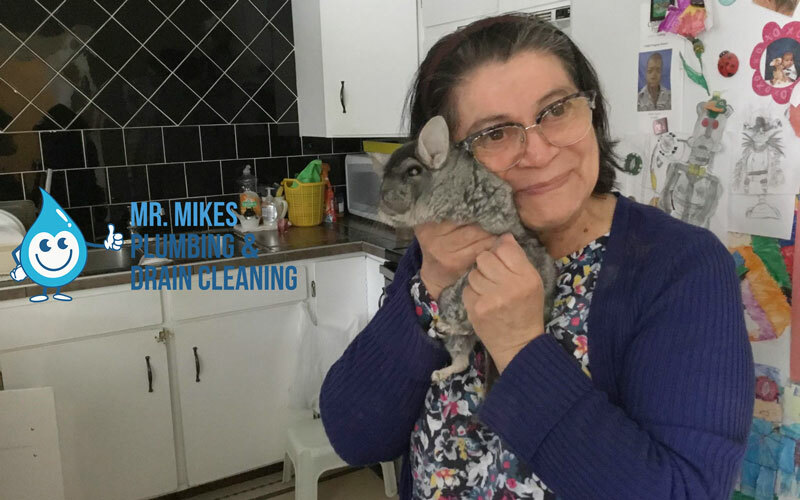 Have your air conditioner serviced every two or three years by Mr. Mike’s Plumbing & Furance. Clean or replace air conditioner filter, if applicable.